Window Installers Warehouse is your one stop shop for all your window, door, aluminium and conservatory requirements. 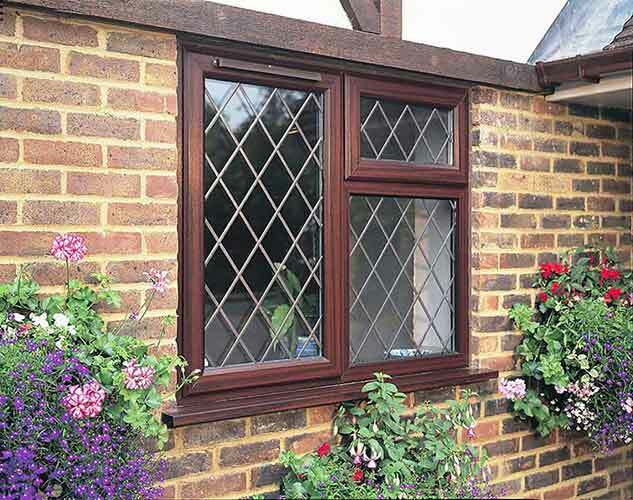 At Window Installers Warehouse we have been supplying our Trade customers for the last 10 years. We offer a comprehensive range of upvc window suites from Rehau, Halo, Eurocell and The Residence Collection along with composite doors, aluminium windows, bifolding doors, roof lanterns and all associated products such as silicone, fixings and trims. We can also provide a surveying service, fitting through one of our Certas registered installers and there is an onsite skip for disposal of waste when your installation is complete. 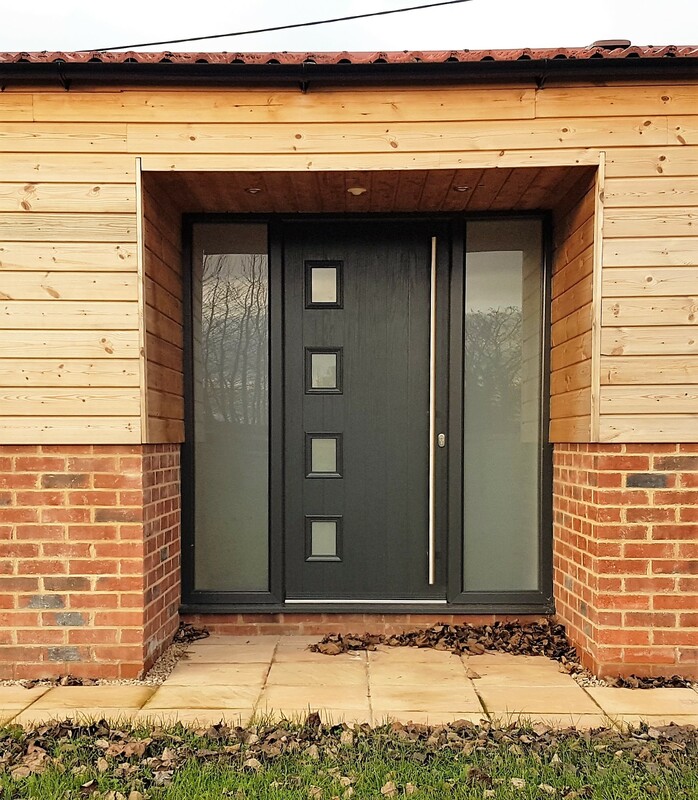 Bespoke products include aluminium windows and bifolding doors, vertical sliding sash windows, aluminium secondary glazing, glass or polycarbonate roofs, Verandas, Carports, Awnings, Pergolas, Canopies and the equinox tiled roof system, making us your number one choice when it comes to specialist products. Other services on site include glass cut to size, mirrors, glass process work such as edge polishing and drilling and splash backs. 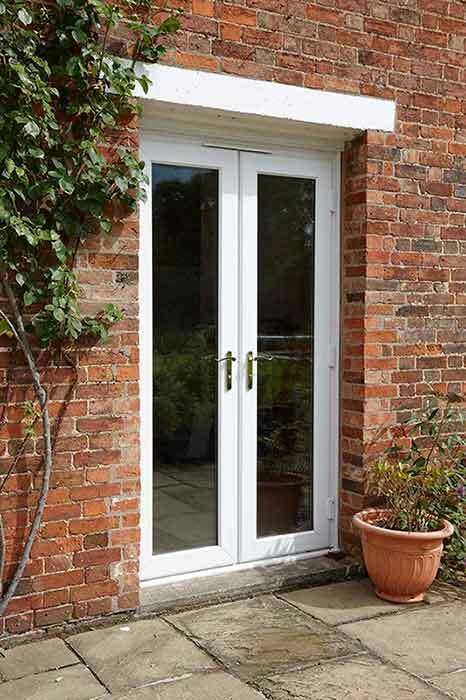 Need a quote for windows, doors or any of our other services? Simply click ‘Get a quote‘ and fill in the contact form on our website. One of our friendly team will be happy to help.